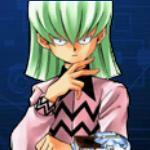 Duel Links Vellian Crowler (Dr. Crowler), How to Unlock, Skills, Rewards, and Decks. Complete all the missions to unlock Vellian Crowler as a playable character! 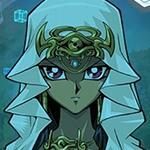 Level reward is what you can obtain by leveling up characters, including gems, cards, skills, extra deck slots. 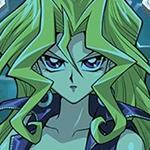 Reward cards are card that You can get as reward for gaining a victory over Legendary Duelists. 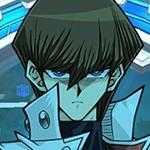 What is a Starter Deck? A starter deck is the default set of cards of a certain character which you will automatically get once you obtain that character. 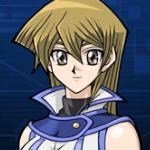 Vellian Crowler is the head professor and department chair of techniques at duel academy. 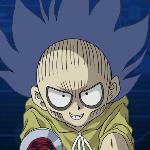 Initially started out as the antagonist of the show, Crowler wanted to expel Jaden from the academy, attempting several times. 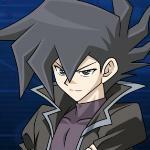 After losing the duel against Jaden, Crowler eventually had a change of heart, becoming more of a respectable teacher, as well as serving as a comedic relief. 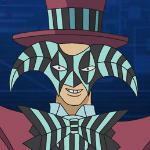 Using the Ancient Gear archetype, which are mostly Machine-Type monsters, Crowler's playstyle revolves around trying to summon gear golem as soon as possible. This allows him to attack without without getting stopped by spell/trap cards, and difficult to go against since it also inflicts pierce damage. Note:Atticus are not added to the game yet, but their names were found in the code of the game at least. 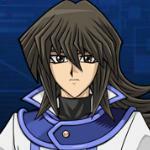 Note: Marik, Yami Joey and Solomon Muto are not added to the game yet, but their names were found in the code of the game at least. Explain to me how the Crowler mission with 2000 inflicts damage. I tried 500 damage on the round, but it did not work. It worked for me when Vellian crowler buffed his ancient gear beast( Atk 2000 Def 2000) with ancient gear tank. Then I used flame wingman and killed it while having skyscraper on the field. It's easier to when with wingman with skyscraper when ancient gear is buffed, considering it is one of the higher atk monsters he uses has besides AG Golem. 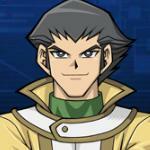 This character and anyone who plays him is a fag. 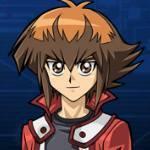 Seriously, who would want to play him, even if he gives gear cards. What was the list you ran? Name other character who got PhD on Duelling ! 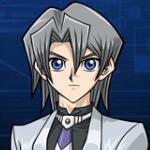 I think Dr. Crowler would probably have dialogue when facing Jaden, Aster, or Chazz, what do you think? 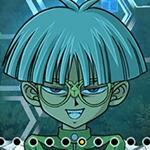 Tough choice, Konami didn't even want to pit Aster vs Yugi or Kaiba, so we can only follow what Pegasus' personal ranking choice at the moment: 1) Yugi 2) Kaiba 3) Joey 4) Aster 5) Jesse...So in a way, I would like to see Aster battle the top 3 in Pegasus' list. 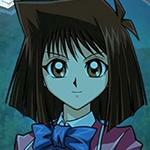 Not only Aster, but neither of the GX characters have chance against Yugi or Kaiba. 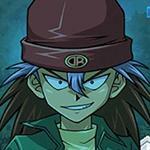 Yes Aster have defeated both Zane and Jaden(but that only maked them stronger) and WAS number 1 "in the world" but for SOME NICK OF TIME in the series. 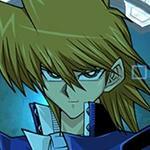 In season 3 and 4 there are way better duelist than him. 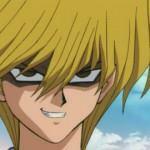 Like Jaden(Yubel), Dark Zane, Adrian Gecko and even Chazz defeated him(i dont even know HOW) !!! 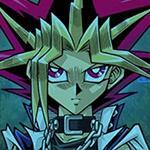 And yeah neither of them have any chance against Yugi or Kaiba. 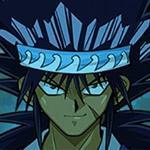 OK maybe Jaden(Yubel)or Zane can put up a some good fight against Kaiba, but never against Yugi/Yami cuz Kazuki or the producers will NEVER let Yugi lose !!! Nice mat from his Ace monster guys. Odd question. Does this deck actually keep the game going forever? Wouldn't adding a prismatic card mean you could build up end score insanely high? Is there an AGG card sleeve in the game? If so, what are the requirements/missions to complete it? aw man this likely means he doesn't get a gate and we only get one ancient gear golem and the decks viability is in question. AGG is still easier to summon than Plasma lol. Pegasus and the Paradox Brothers are getting added to the gate, so never say never. Why this cringeworthy character instead of Zane or Cyrus? 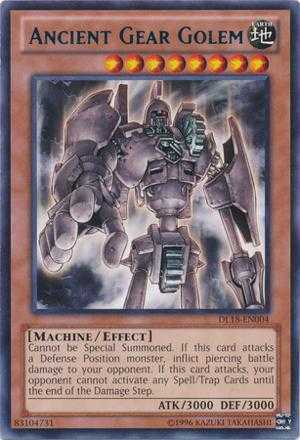 Ancient gear is cool but simply a roaming crowler would work. 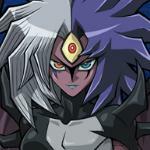 It's the same logic as putting paradox bros before Marik and Yugi Moto all over again. Except not. 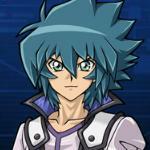 Well, OK, the Syrus part is right, but Crowler is a more significant character than Zane. ^No need to argue. These are all relevant characters in GX. Well I reckon it's cus duel links isn't ready for cyber dragon just yet. No, michizure has to be chained in order to make it's effect effective. That means that the card cannot be activated on the end phase. I don't know about it but maybe divine providence or the other card that negates effects could work? 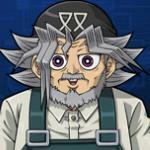 Never watched GX, so this funny looking old men is like Pegasus version of GX eh? 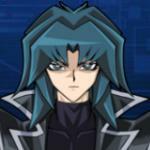 Why isn't it letting my duel Crowler at lvl 30? Just 10 and 20. 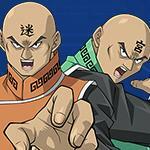 Which one GX or Duel World? Im guessing it was GX since those two are totally different requirements. 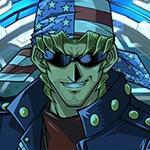 Assuming that Dr. Crowler is the unlockable duelist, which is 100% possible, I would like to see Geartown at the start of the duel as a Skill. What the Field Magic card does is allows both players to Normal Summon an "Ancient Gear" monsters with 1 less tribute. 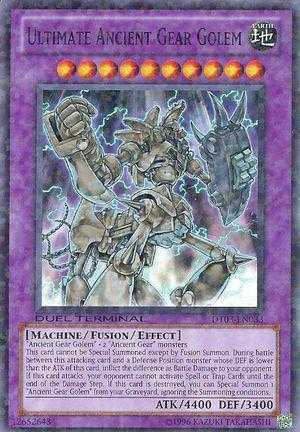 When the card is destroyed and sent to the Graveyard, you can special summon 1 "Ancient Gear" monster from your hand, Deck, or Graveyard. If you have AGG in your starting hand and use Cost Down while Geartown is out, you can summon AGG easily w/o tributes. Probably works the same as Skyscraper, Ojama Country etcetera: the skill can only activate when your LP's 2000 or less. Probably can only use when took 2000 damages while skills can only be use twice (or once) per duel. I’m okay with geartown as a skill. How about ancient gear castle? If that can be a skill, that should be at the start of the duel. 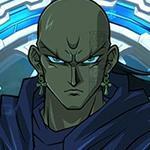 The only problem is AGG does not work with geartowns special summon effect, as he cannot be special summoned PERIOD. Gadjiltron dragon would work better, bu doubt it will be added.